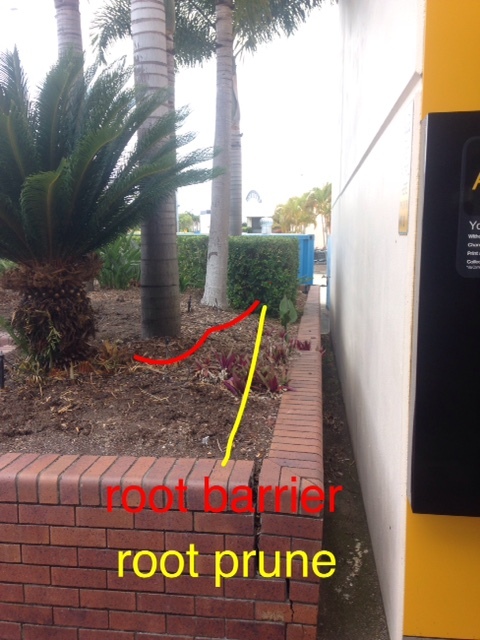 We provide root barrier installation across South East Queensland. If you have vegetation damaging fences, pathways or buildings we have a cost effective solution for you without having to remove your trees. 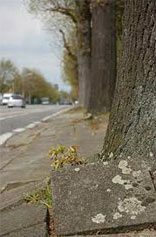 As trees grow larger, their root systems spread causing costly damage to nearby structures. 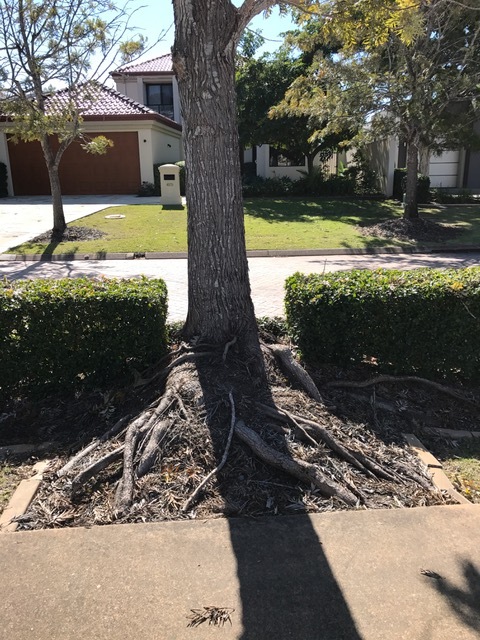 With the advanced technology of King Landscapes, we are able to cut through even the largest of invasive roots without needing bulky heavy machinery that has the potential to create further damage. Once these roots are cut, a polymeric membrane made from high density polyethylene plastic and stabilised to comply with Australian Standards AS D5199/1505, is installed. The trench is then backfilled with sand to hold the barrier in place and create the appearance that no excavation has been undertaken. The root barrier can be installed at depths of 600mm, 900mm and 1200mm depending on the soil profile and vegetation to be managed. Our qualified team can guide you to create the best solution to cater for your needs. 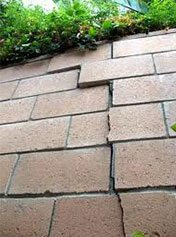 In situations where a root barrier is not appropriate, King Landscapes provide a root pruning service. 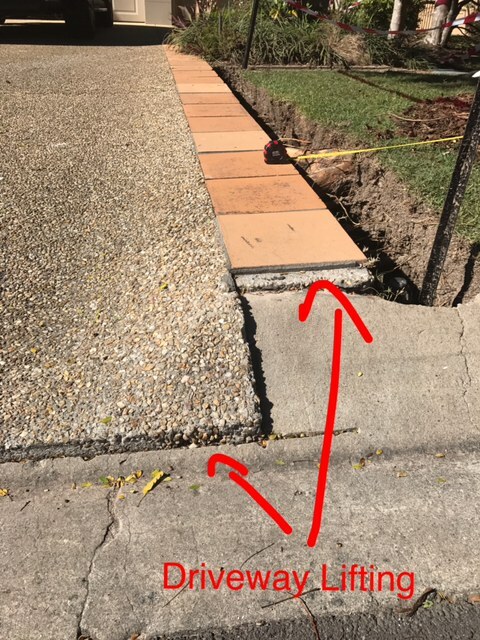 This technique is employed when there is not adequate room to install a barrier: instead we cut a lineal trench up to 300mm in width and minimum 600mm deep, parallel to the structures that may be damaged. This relieves the pressure the tree roots are creating and is then backfilled with sand. This service is then entered into our vegetation maintenance system and programmed to be inspected by our team every 18 months.